Twenty years on from the fall of apartheid in South Africa, veteran analyst and activist John S. Saul examines the liberation struggle, placing it in a regional and global context and looking at how the initial optimism and hope has given way to a sense of crisis following soaring inequality levels and the massacre of workers at Marikana. 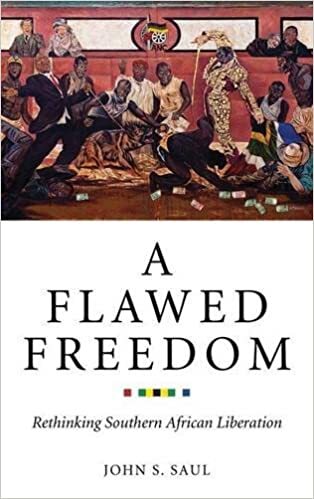 With chapters on South Africa, Tanzania and Mozambique, Saul examines the reality of southern Africa’s post-'liberation' plight, drawing on the insights of Frantz Fanon and Amilcar Cabral and assessing claims that a new 'precariat' has emerged. Saul examines the ongoing 'rebellion of the poor', including the recent Marikana massacre, that have shaken the region and may signal the possibility of a new and more hopeful future.